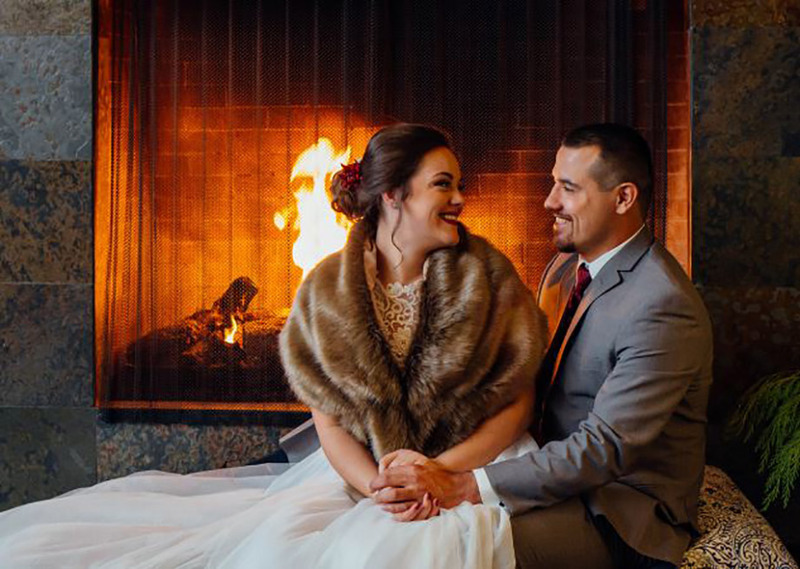 Valley River Inn offers a variety of settings with sunlight-filled ballrooms in a natural down-to-earth location within the city limits. 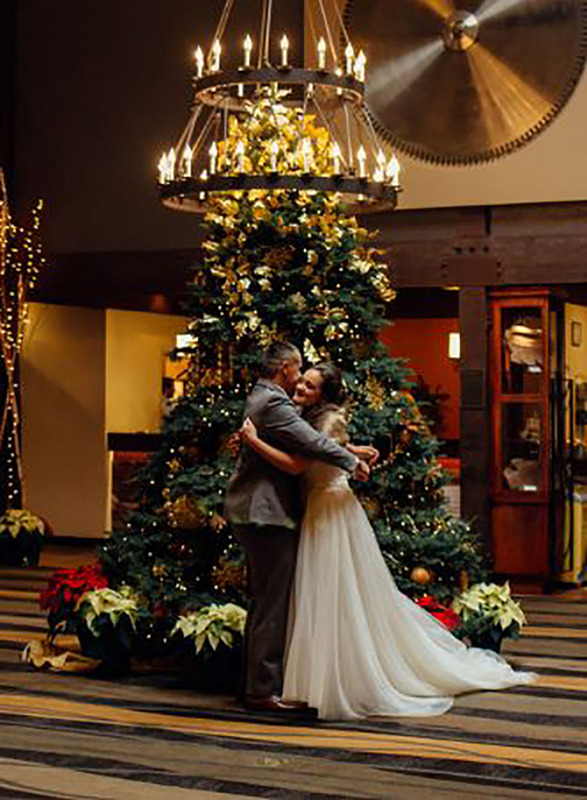 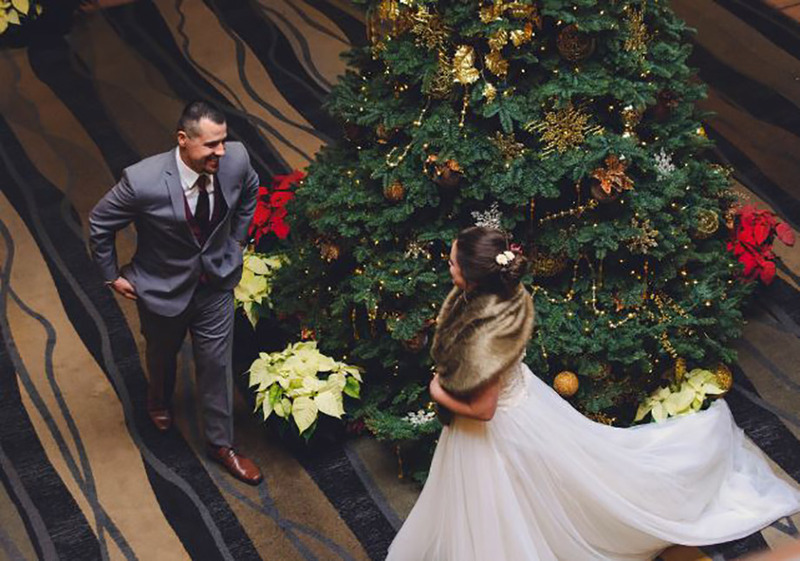 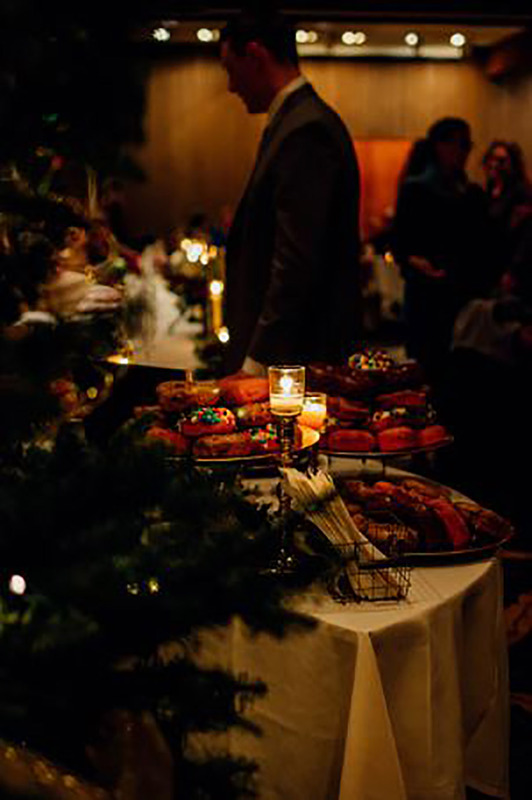 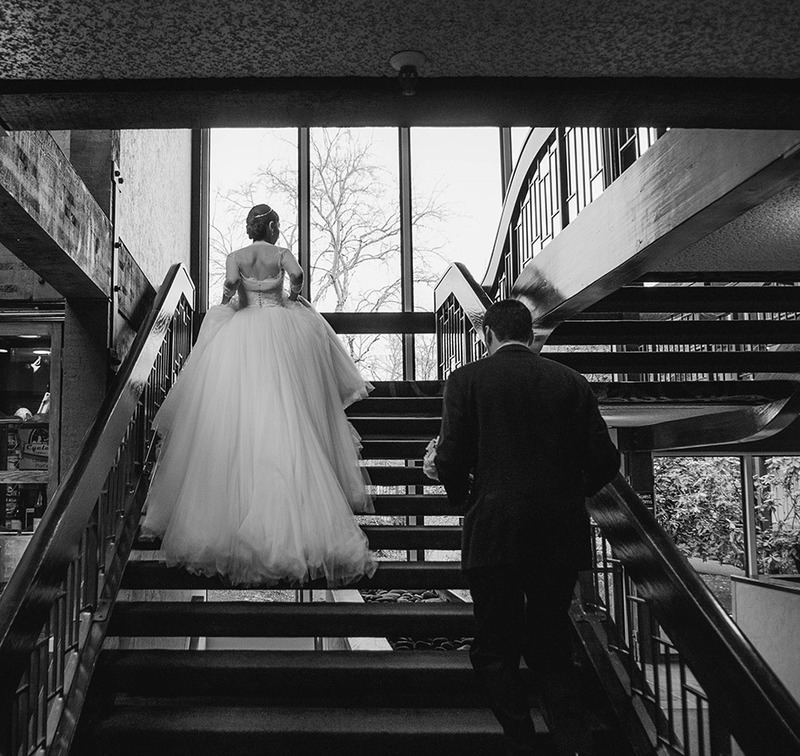 It’s not all ballrooms either; Valley River Inn offers 257 guest rooms and suites, on-site food and beverage from an outstanding culinary team, an outdoor courtyard, and riverside views for many photo opportunities. 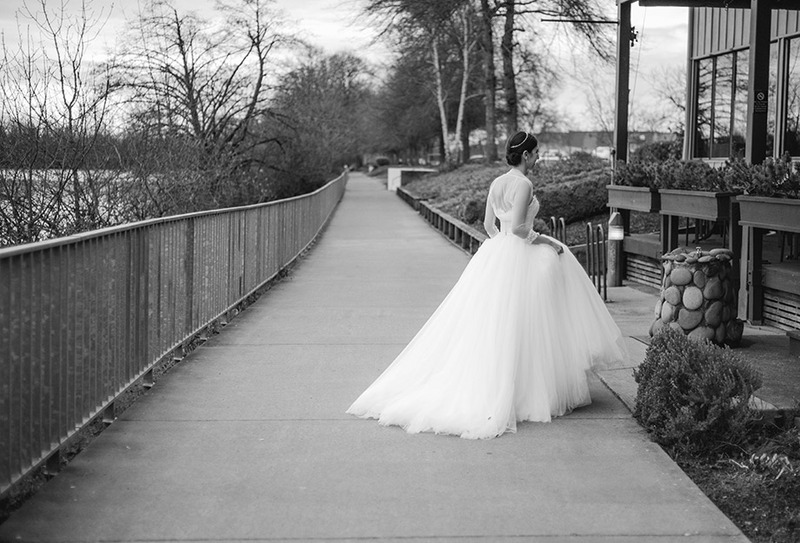 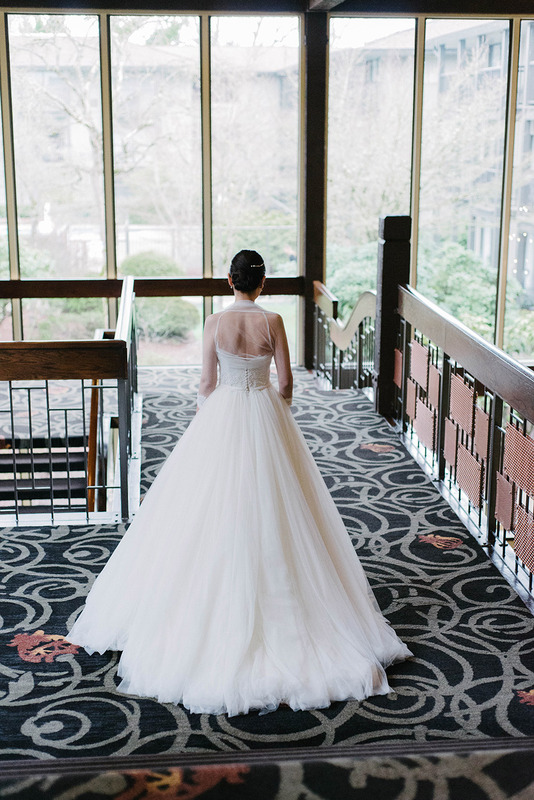 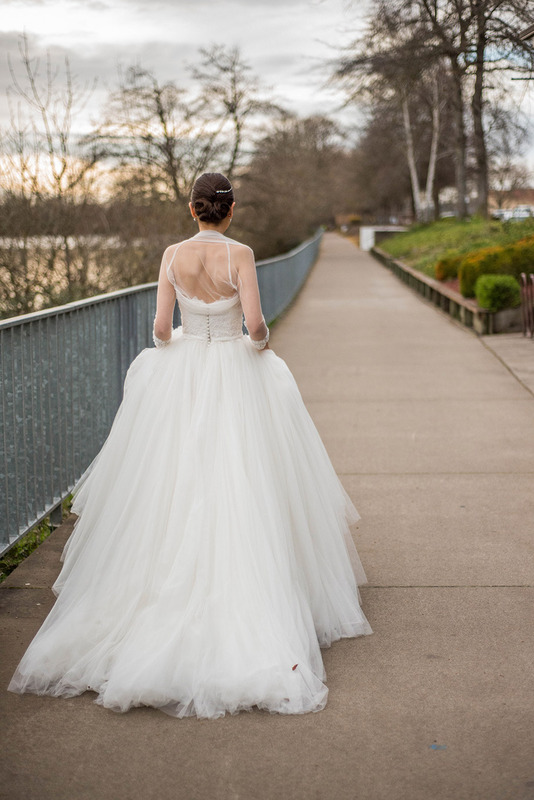 Our tranquil setting along the banks of the Willamette River is perfect for capturing the beauty of Eugene for your special day. 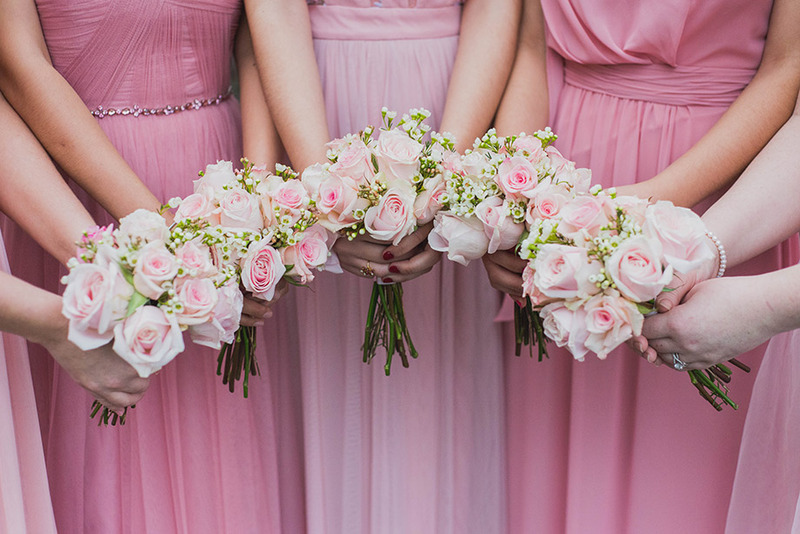 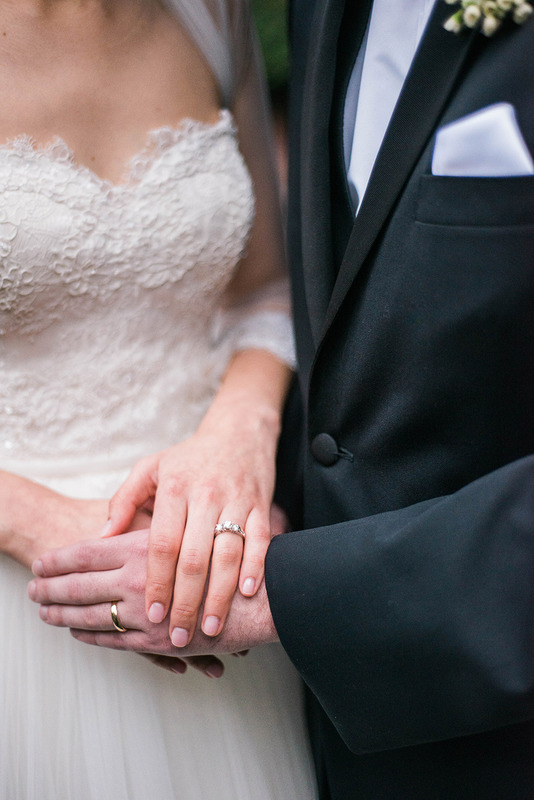 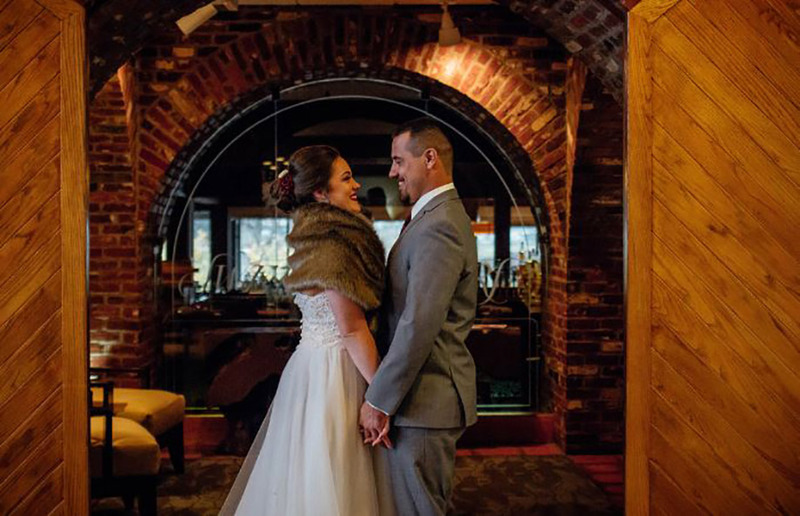 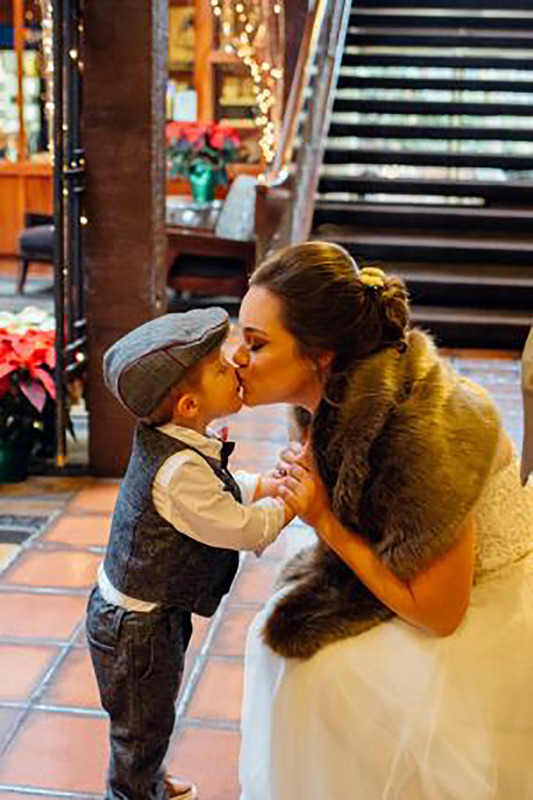 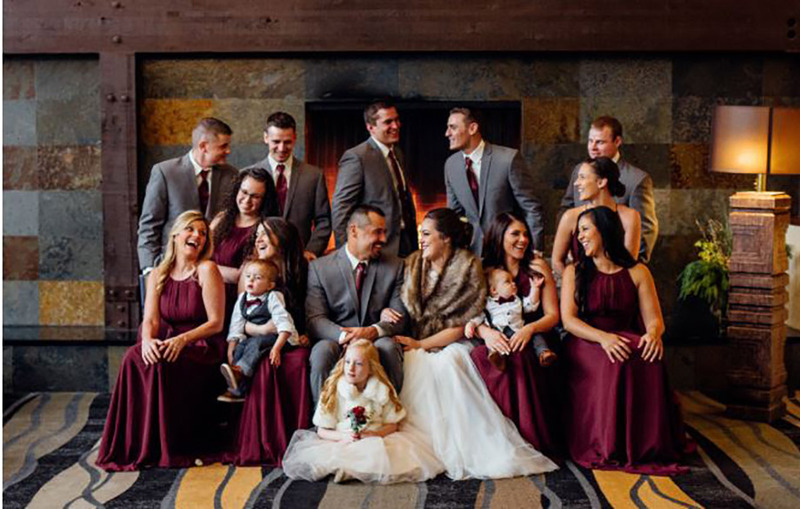 From elaborate receptions to intimate ceremonies, our fun and innovative team at Valley River Inn is ready to work with you to create a customized and one of a kind experience. 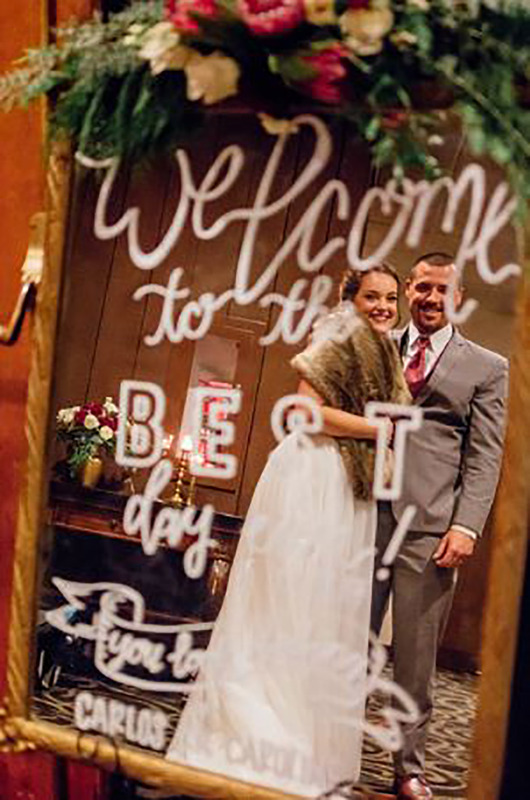 All guests will receive a warm and inviting welcome as they enter our front doors. 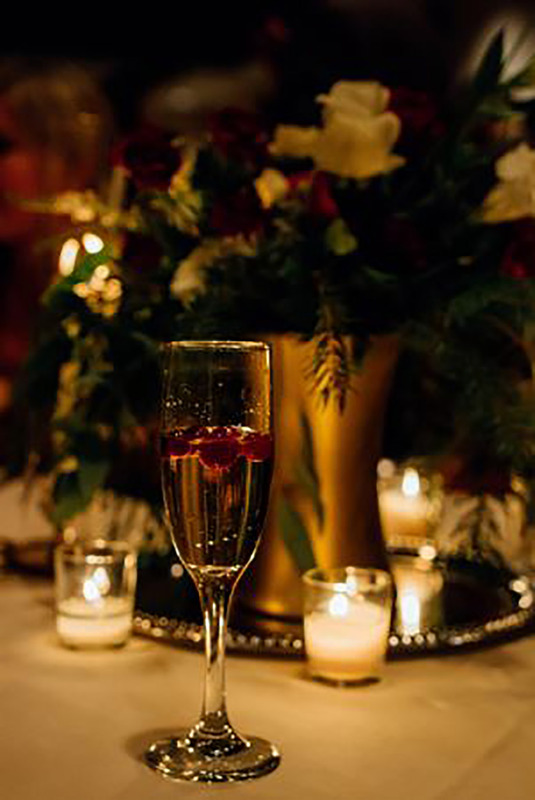 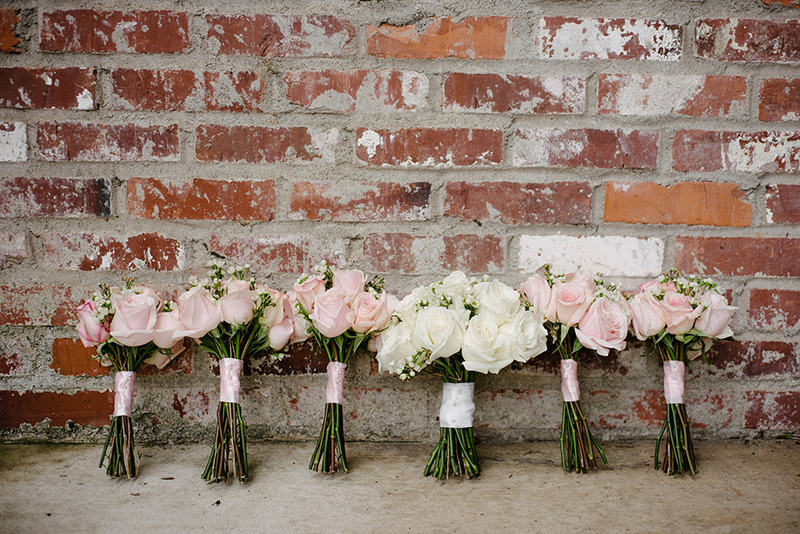 What makes us unique, is that we design each wedding to inspire your fun-spirit along the journey of planning. 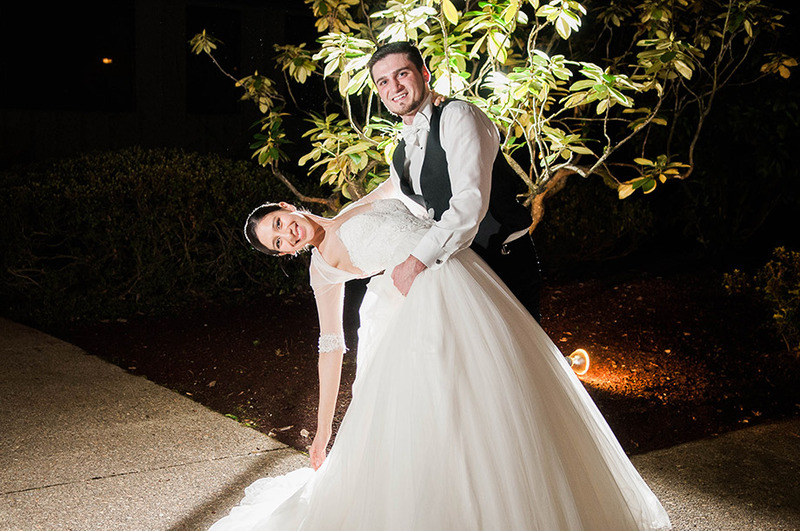 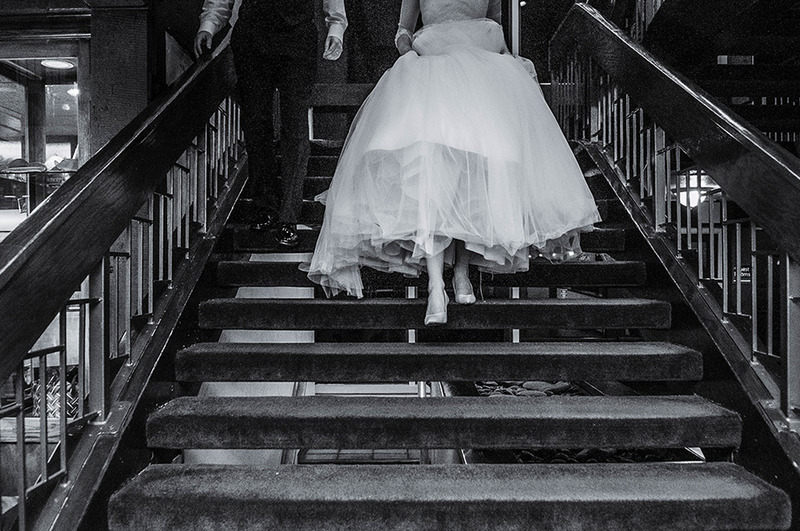 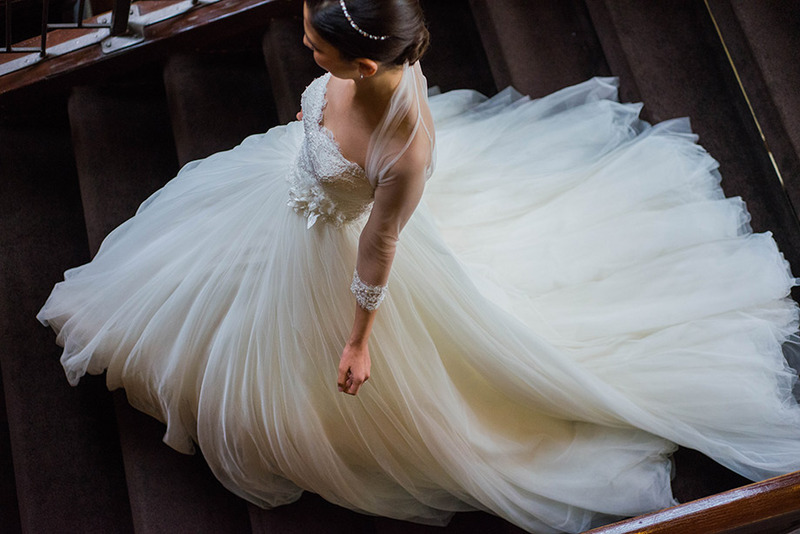 Every love story is beautiful…we can’t wait to hear yours!